Jennie Boisvert - Councillor for Clarence Park Ward: Tree pruning getting closer. 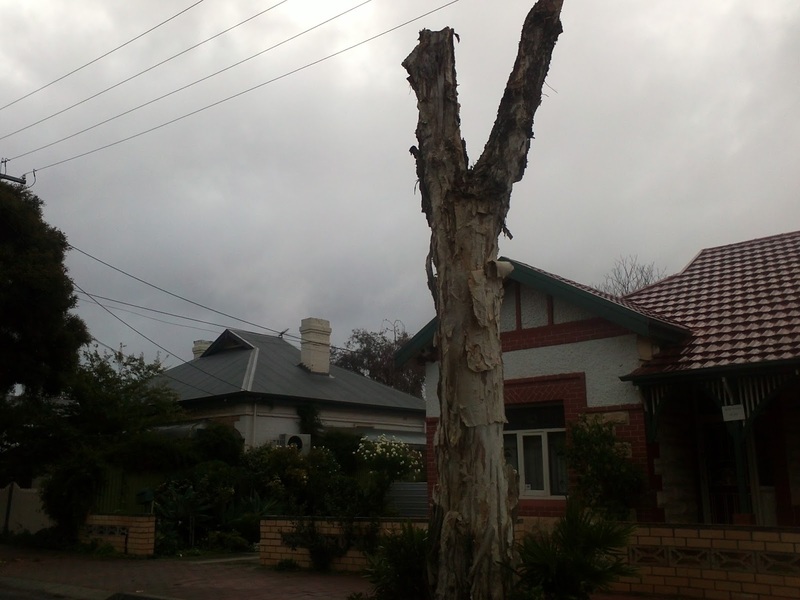 SAPN's tree pruning got a little closer to Clarence park Ward last week. 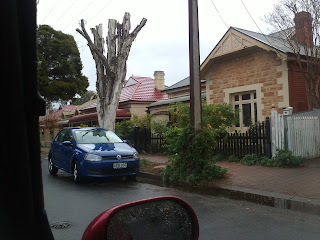 These trees in Clifton St were decimated and may need to be removed. Other trees in the street seem have a got away with a light pruning. 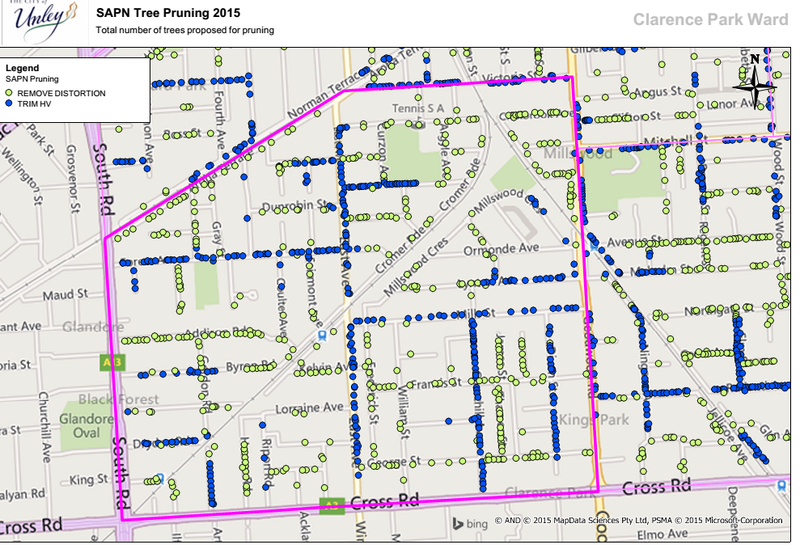 I urge you again to look at the map in this blog to ascertain which trees near you are likely to be affected. Concerns should be raised with SAPN at 131261 but I'm happy to hear of any troubles to see if I can assist in any way.